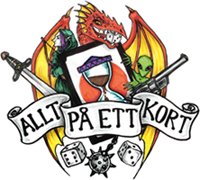 2016 års mästare, Chris Dyes Corp-lek i urtjusig full-bleed art! 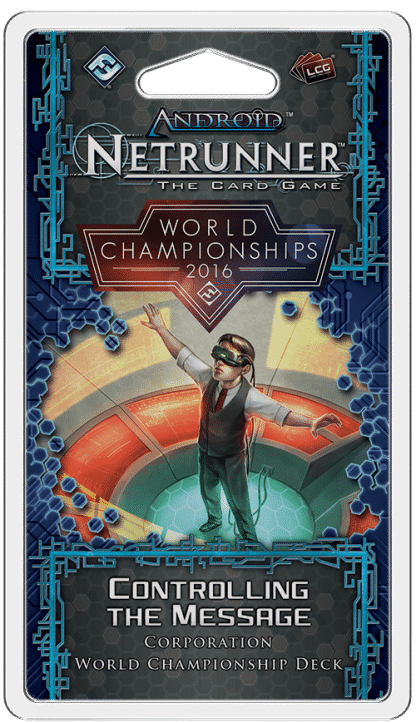 The 2016 Android: Netrunner World Champion Corp Deck puts the pressure on the runner at all times with tags. 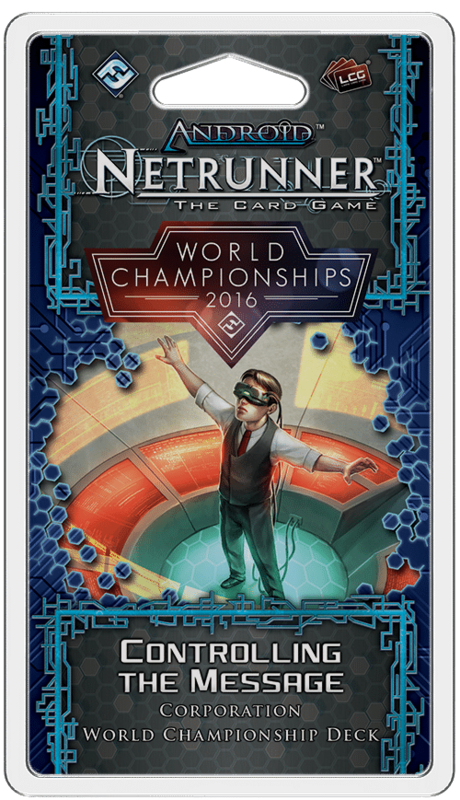 Blow up resources, drain accounts and swap agendas to climb your way to victory while keeping the runner down. Controlling the Message’s ability provides a natural defense for players to learn behind, making it a powerful learning tool for those new to the game.